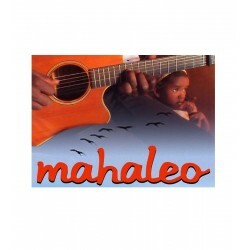 Postcards There are 2 products. 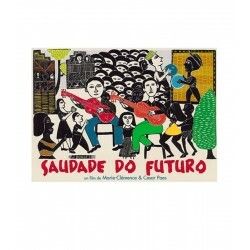 Postcard from "Saudade do Futuro" the movie by Marie-Clémence & Cesar Paes. 13x18cm. Adapted from an original engraving by J. Borges.